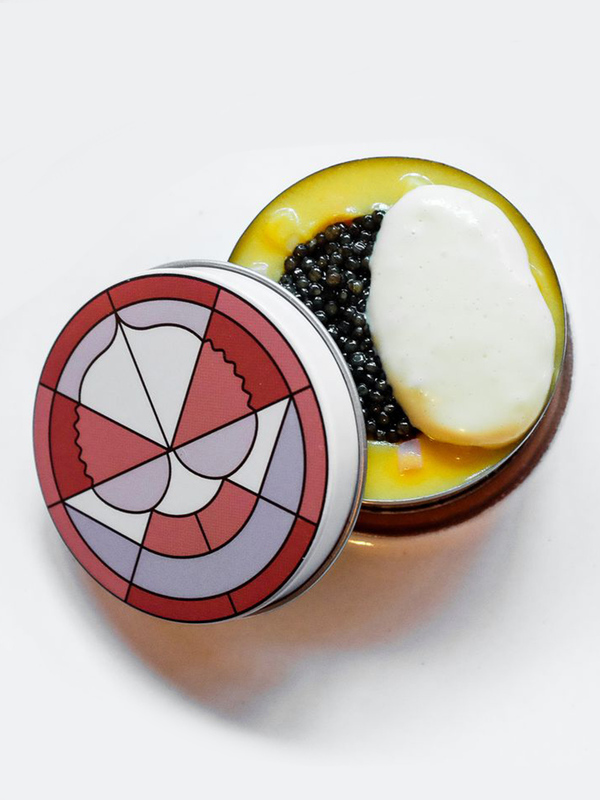 With half the year to look back on, and the other half still to look forward to – here are some highlights at The Art Of Plating from 2016 so far. Someone really did it. And the rest of us can’t help but be green with envy. 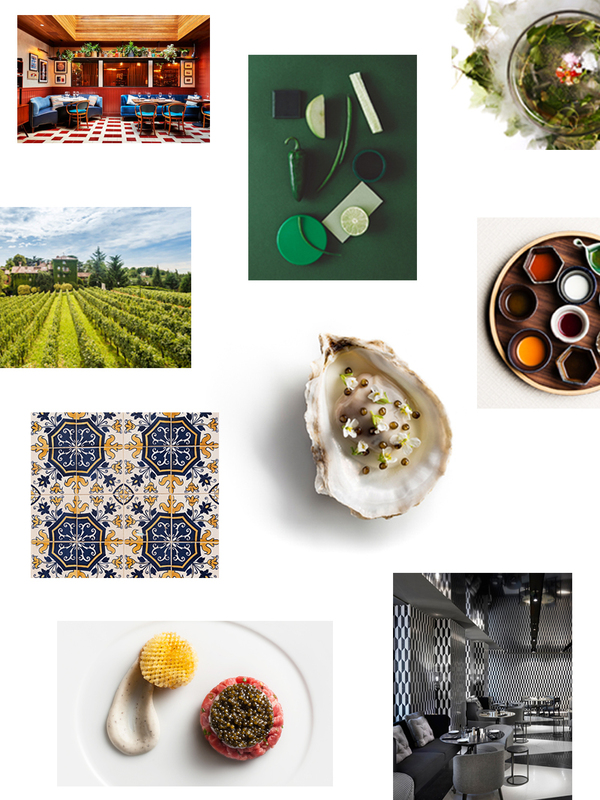 Jeffrey Merrihue, founder and owner of Mofilm and FoodieHub, has just accomplished what most people (us included) only dream about – to eat at all of The World’s 50 Best Restaurants. Read on as we sit and chat with Jeffrey about where he ate and what he experienced. 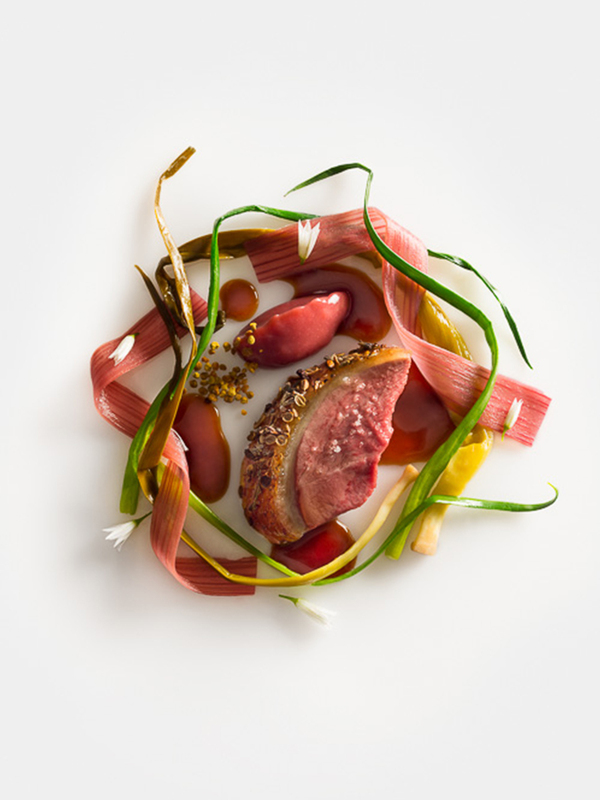 What do Michelin Starred Chefs Really Eat at Home? 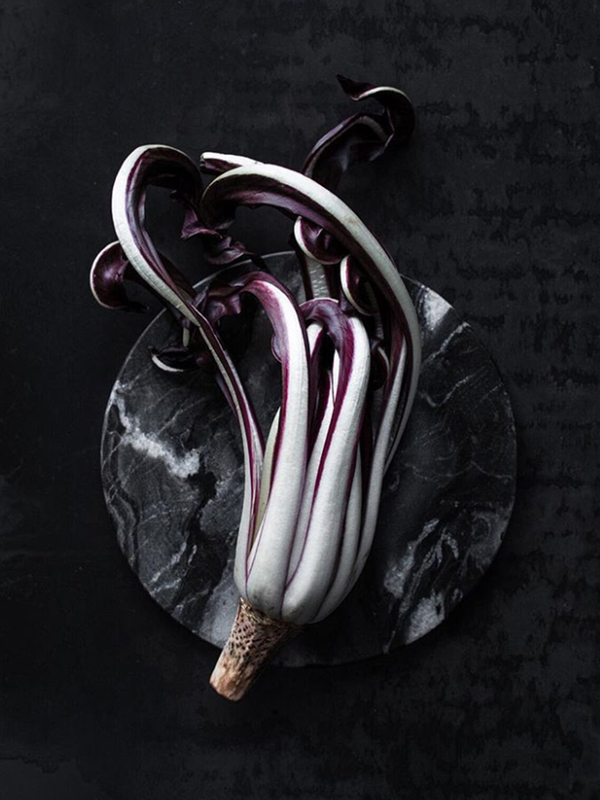 We all wonder this same thing – what do the master chefs of the world actually eat at home? 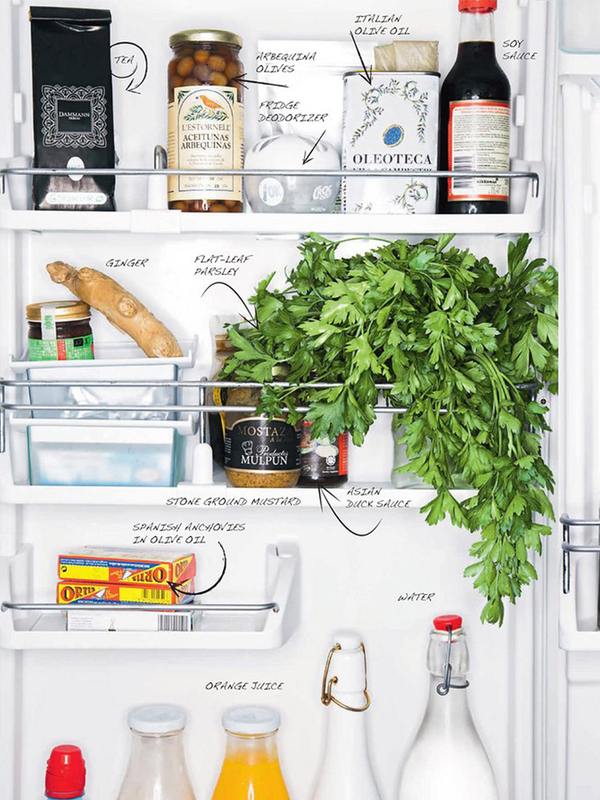 Take a look inside the refrigerators of some of the greatest chefs in Europe. 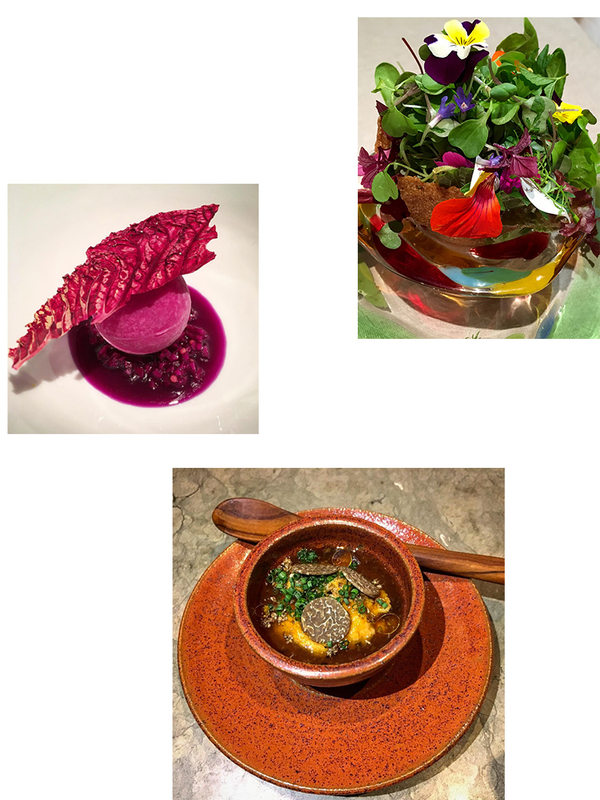 Earlier this week, Daniel Humm of the 3 Michelin starred Eleven Madison Park (also widely considered the best restaurant in North America) took over our Instagram, giving us an exclusive first look at Eleven Madison Park’s new spring menu. Here’s what you missed. 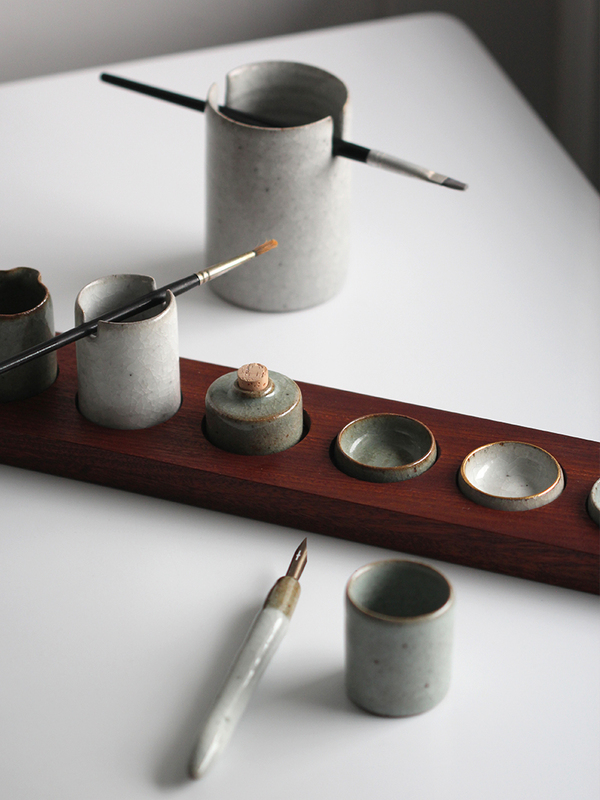 Born in Norfolk, Florian Gadsby is a young potter who offers more than just beautifully crafted pieces. Everyday, he shares his passion by telling the story and process behind each of his works, giving his followers a true sneak peak into the life and craft of a potter. 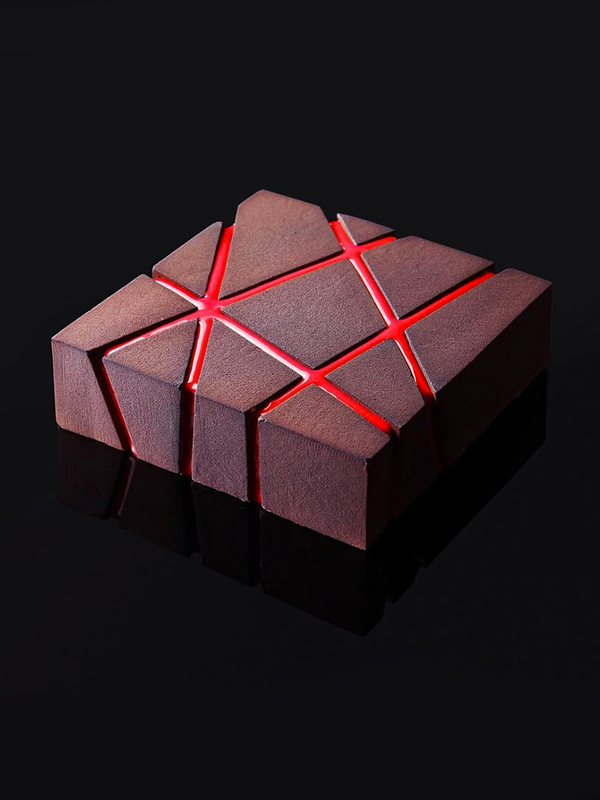 As we had the opportunity to sit down and dig a little deeper with Florian, we discovered that he is constantly striving for sensibility and functionality in his work, while balancing beauty and a sense of delicacy. Read on to discover his process. 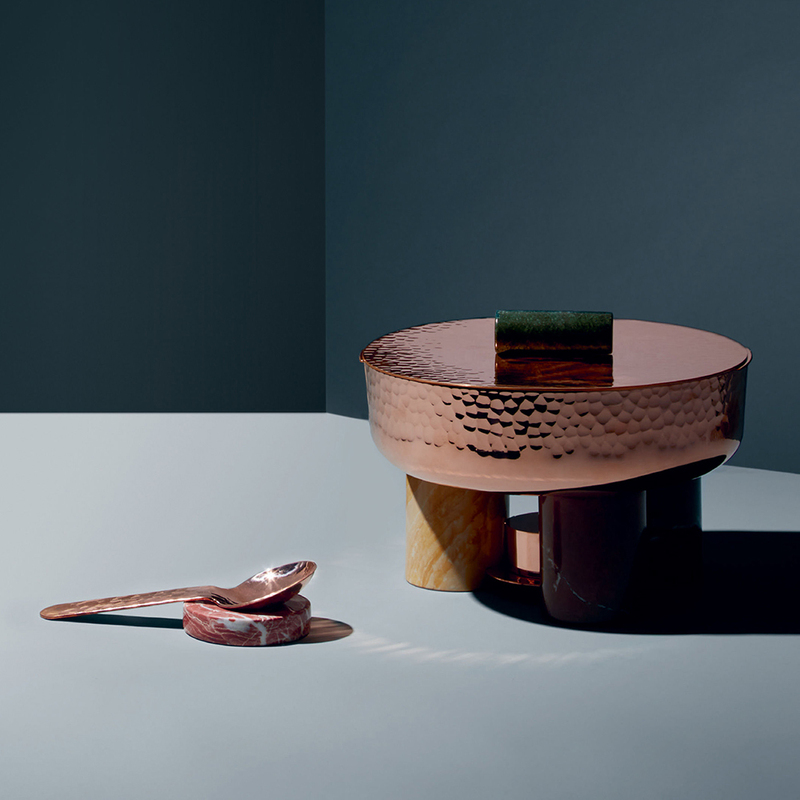 Today’s inspiration comes from Canadian product designer Garth Roberts – a food warmer made of hammered copper and gorgeous marble, complete with a matching spoon and spoon rest. 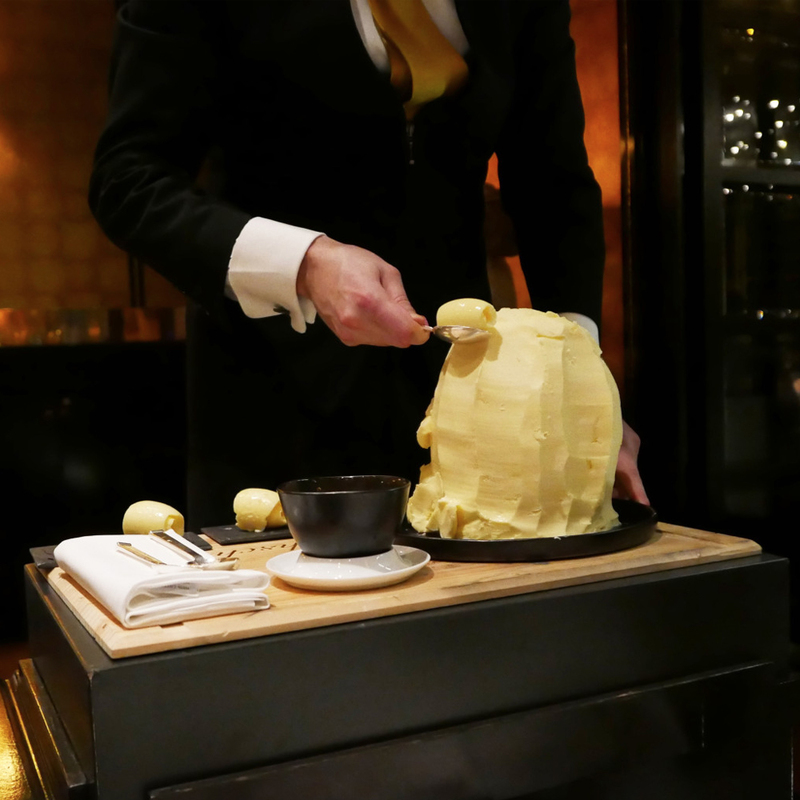 Table-side butter service? That’s definitely not something you see everyday. It’s the most important meal of the day. While oftentimes the meal we’re scarfing down in the morning as we rush out the door or something to simply satiate the morning appetite, breakfast – we believe - is something that deserves more respect, time, and effort.